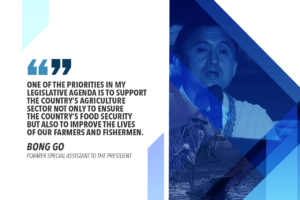 Tatak Kalamay, a multi-sector group composed of the country’s sugar industry stakeholders, has endorsed seven senatorial candidates whom they consider as champions of the sugar industry. 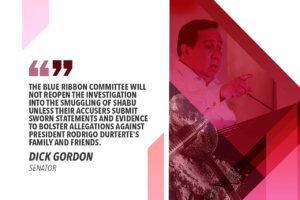 The movement, which was launched in Bacolod City, said their “Magic 7” includes former Special Assistant to the President Bong Go, former Philippine National Police Chief Bato dela Rosa, reelectionists Sonny Angara, Nancy Binay, JV Ejercito, Koko Pimentel III, and Cynthia Villar. “We come together because, once again, the sugar industry is faced with a threat that could well spell its death and sink the nation’s economy and our efforts to achieve full food self-sufficiency — liberalized importation,” said Raymond Montinola, spokesperson of the Confederation of Sugar Producers (CONFED) as he read the statement of Tatak Kalamay during the press launch. Some 50 representatives of organizations included in Tatak Kalamay, including producers, small farmers, agrarian reform beneficiaries, mill and farm workers, said they have agreed to band together to collectively address the various challenges to the industry over the recent years. 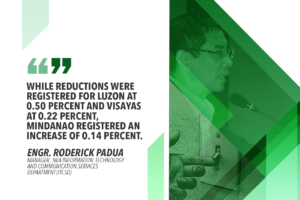 Among the issues now facing the sugar industry, according to Tatak Kalamay are high fructose corn syrup (HFCS) importation and sugar sweetened beverage tax, and lately, moves by government economic managers to liberalize sugar importation. “These are the candidates who have walked their talk, standing with us as we fended off challenges such as the influx of HFCs and sugar taxes,” the group’s statement read. Tatak Kalamay added that they included Go and De la Rosa in the list after the two assured them of their support for the industry during a dialogue. “These are the champions of the sugar industry who Tatak Kalamay will carry to the Senate,” the group said. They added that similar launches will be held in the country’s 28 sugar-producing provinces where Tatak Kalamay will concentrate their campaign for the seven candidates. Negros Occidental, where the maiden launch was held over the weekend, is the country’s sugar capital, producing about 60 percent of the country’s sugar output. 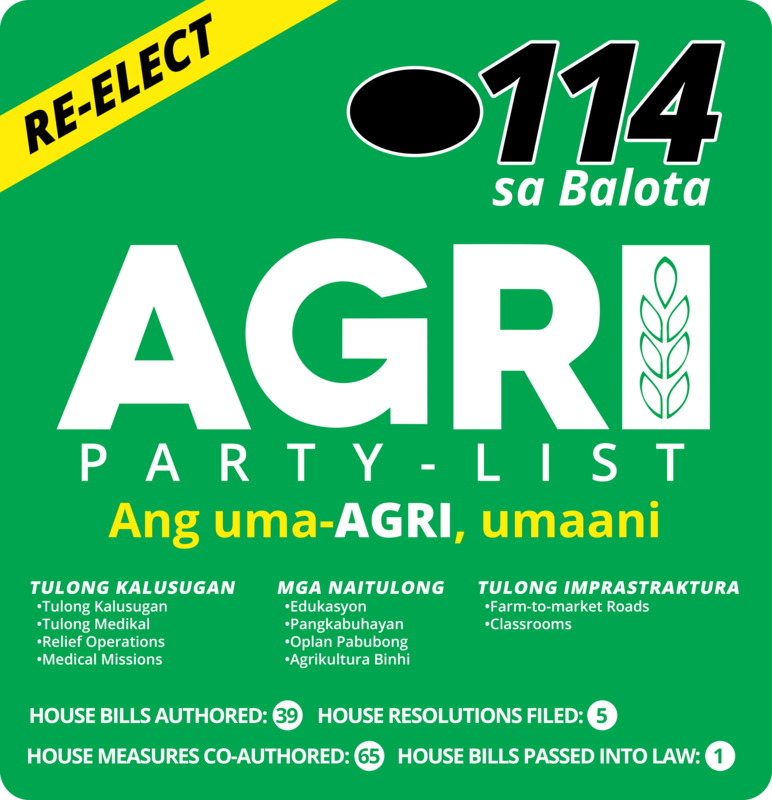 “We come together, not to flex our muscles, not in a show of force, but to avail of that supreme remedy accorded by democracy, the electoral process, and throw our full support behind the senatorial candidates who have proven themselves to be champions of the sugar industry,” the group’s statement added.